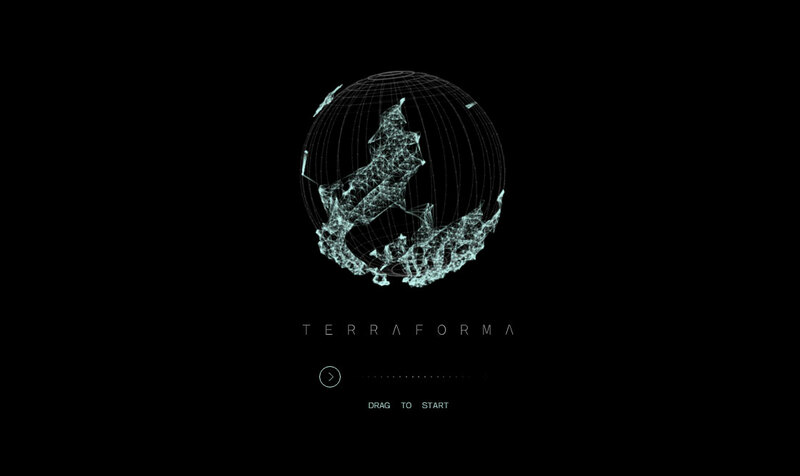 TErraforma is a school project made in 2016 by for GOBELINS' students. It is a prototype, only 2 experiences were developed but they imagined more, treating about other environmental issues. In a post- acpocalyptic future where even access to natural resources is limited, the planet is now empty of nature. Your mission is to naturalize its environment and survive by buying essential resources. Throughout your journey, you will discover humanity's past environmental mistakes.